Don't climb ladders! 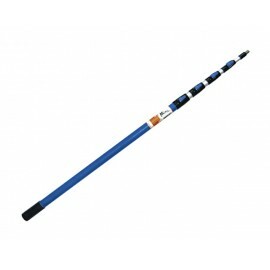 The telescoping MagPole is a sturdy aluminum pole with an 18-foot reach designed for use with the Clik-Clik system. Need more length? 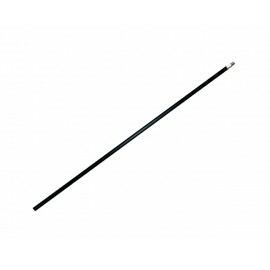 We offer a 4-foot extension pole as well! MagPoles There are 2 products. The MagPole has 5 telescoping sections that allow for up to 18 feet, plus your body height, of reach when hanging balloon displays and signs. Attach the MagPole 4 Ft. Extender to your MagPole to increase the reach to 22' plus your body height.